In 1981 The Phoenix Horns began their frequent collaborations with Phil Collins and his band Genesis. (The Phoenix Horns, originally known as the EWF Horns, were the main horn section for Earth, Wind & Fire, Phil Collins and Genesis). 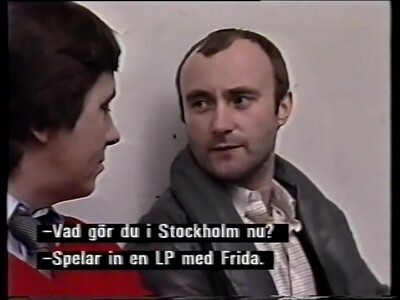 During their 18-city, 21-date world concert tour, Earth Wind and Fire stopped off in Stockholm where Phil Collins happened to be recording the album Something's Going On with Frida - and so they went to see the concert together. 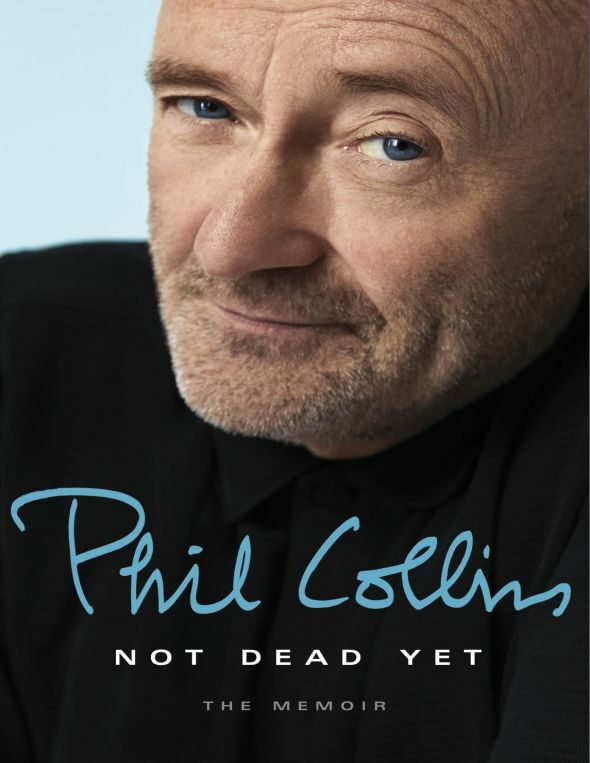 In Phil's memoir Not Dead Yet, on p.120 he wrotet: [For Frida’s new LP] I’ve put together a crack team of musicians: Daryl on guitar, Mo Foster on bass, Peter Robinson on keyboards and The Phoenix Horns from Earth, Wind and Fire (as seen in Something Going On - The Making Of A Record Album). Frida and Phil were interviewed individually near the Earth Wind and Fire band members Philip Bailey and Louis Satterfield. 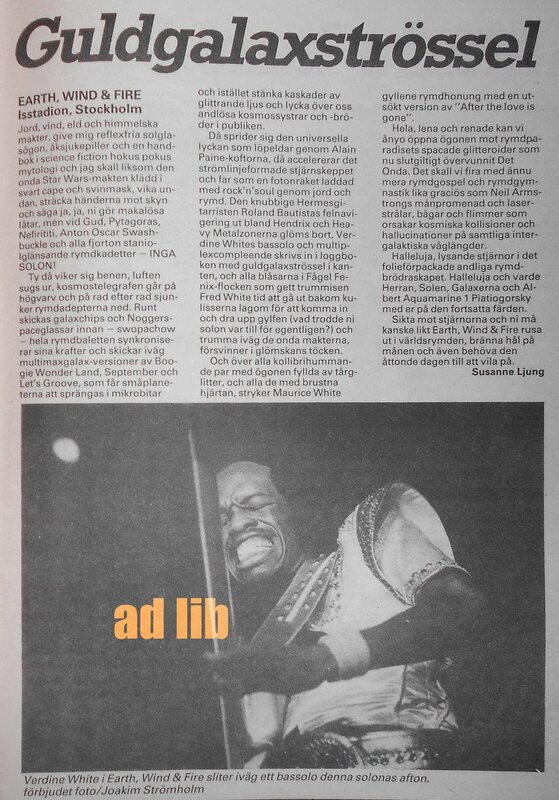 Click here for a news article about the concert from a Swedish rock magazine. Tablåinnehåll Del 6 av 9. Programledare: Susanne Olsson. Medverkande: Carl-Johan Falkman, Häxorna, Chattanooga, Earth Wind & Fire. Thanks to Remko Van Drongelen and Jozsef. Got any information to add? The pictures used are the best quality, where possible, to illustrate each TV programme or clip. This site is not intended to be a picture gallery. Lyrics are used with a link to the official ABBA site where possible or reproduced where available. This is a fan site where no money is made by the webmaster whatsoever and where pictures, lyrics and anything else found on the site is purely for the fun and information of hard-core fans. I would be happy to credit relevant composers if required. Any links to videos featured on this site are for information purposes only. Any soundtracks featured on any of those links are licensed to Universal Music Sweden AB. Wherever material is available officially on DVD or otherwise, this will be eventually be advised on the site. This is a work-in-progress and a collective effort. If there's a gap in any year's entry, it means I don't have the information. If you can help fill in a gap, I'd love to hear from you. When helping to supply information, please provide as much info as possible remembering that fans in other countries may not be familiar with the personalities and backgrounds of some of the programmes.